Fairfax County Police officers located the woman who went missing with her 6 month old son on Nov. 5, 2015. 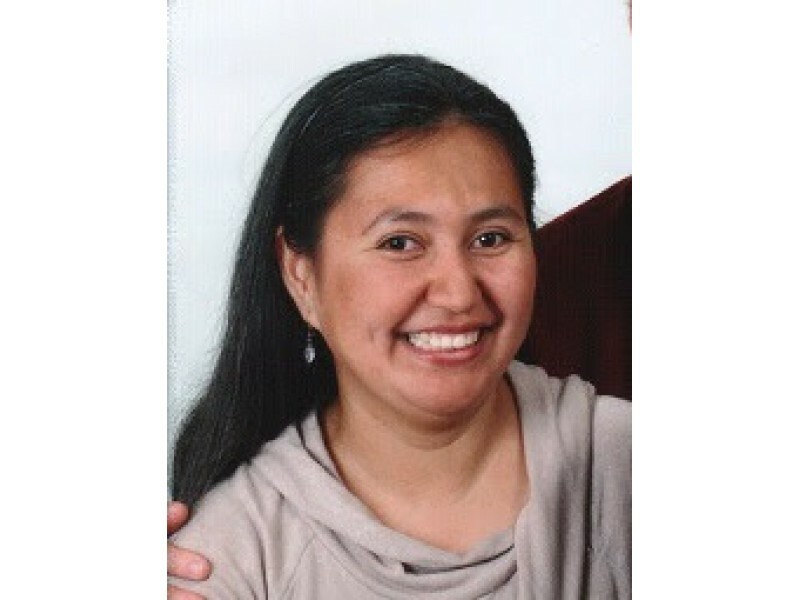 She was reported missing by her husband and believed to have been headed to El Salvador. Police say Nelly Bonillas de Cordon was found in the Reston area after being notified by Child Protective Services, according to a Nov. 6, 2015 police announcement. Cordon was charged with one count of abduction. Child Protective Services is working on arrangements for the care of the child and he appeared to be unharmed, according to police. This entry was posted in Uncategorized and tagged Abducted Child, Abducted El Salvador, Abductions, Child Kidnapping, El Salvador, Fairfax County, Nelly Bonillas de Cordon, Parental Abduction. Bookmark the permalink.